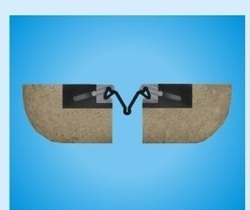 Offering you a complete choice of products which include rubber strips, rubber strips seal for bridges, epdm rubber strip, neoprene gasket rubber strip, silicon rubber strip and neoprene rubber strips. We are offering Rubber Strips to our client. 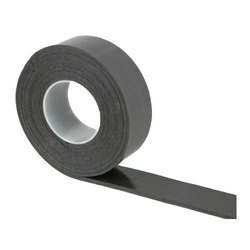 We are offering a wide range of Rubber Strips Seal for Bridges to our valuable client. 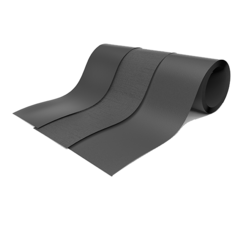 We are a unique name in the market to provide our honorable customers an exclusive range of EPDM Rubber Strip. 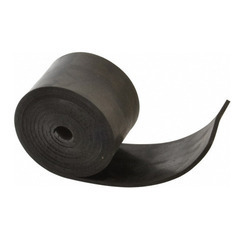 We are engaged in offering EPDM Rubber Strip to the clients in various form and size. Owing to the rich industrial experience and expertise in this business, we are involved in providing Silicon Rubber Strip. In addition to this, our offered range of rubber strip is suitable in high temperature sealing applications. Our clients can avail silicon rubber strip in standard styles including the popular one P strip, D strip and U channel at competitive prices. We are offering Neoprene Rubber Strips to our client.